The 2019 Synod Assembly offering will be split, half to the Mission Endowment Fund and half to Metroplex West Conference (our host conference) to designate for a mission within the conference. 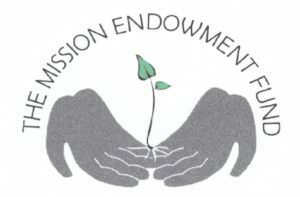 The Mission Endowment Fund Board announces the 29 congregations and organizations who have received grants for 2019, totaling $80,000! We are grateful for the support and encourage our congregations to become more involved in this ministry that serves NT-NL with significant funds for creative ministries, outreach for growth, and new mission starts. Save the Date: The 2019 MEF “Seeds That Change” FUNdraiser and Celebration will be on Saturday, October 19. More details forthcoming. As the church works to adapt to its ever-changing environment, the ELCA is focusing on congregational vitality. The ELCA Conference of Bishops described vitality by saying that it’s found in communities of Jesus that nurture life-changing relationships with God, one another, and the world. As the ELCA moves beyond the two traditional measurements of congregational health—number of people and dollars—congregations around the country are embracing the ways the Spirit sustains them. 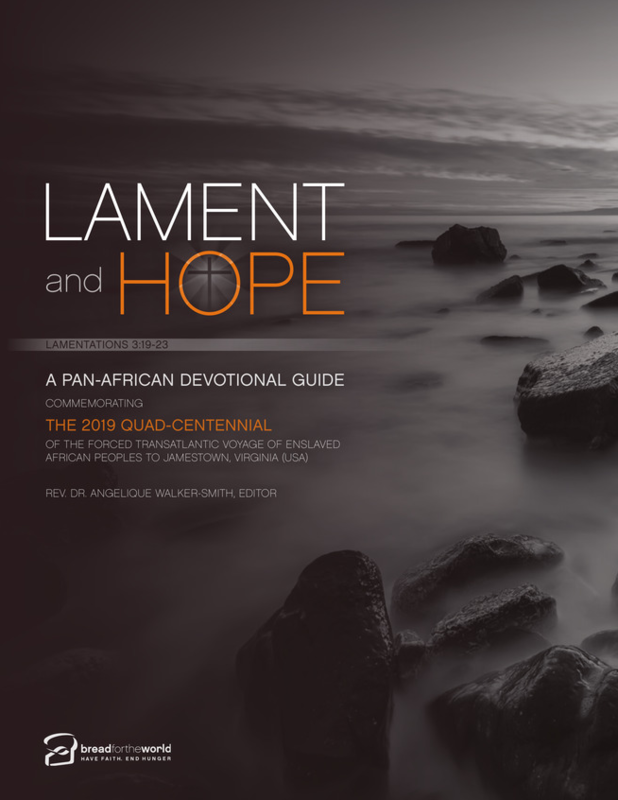 Read about some of these congregations and strategies to bring congregational vitality across the ELCA in the February cover story of Living Lutheran. Discuss with a corresponding study guide. 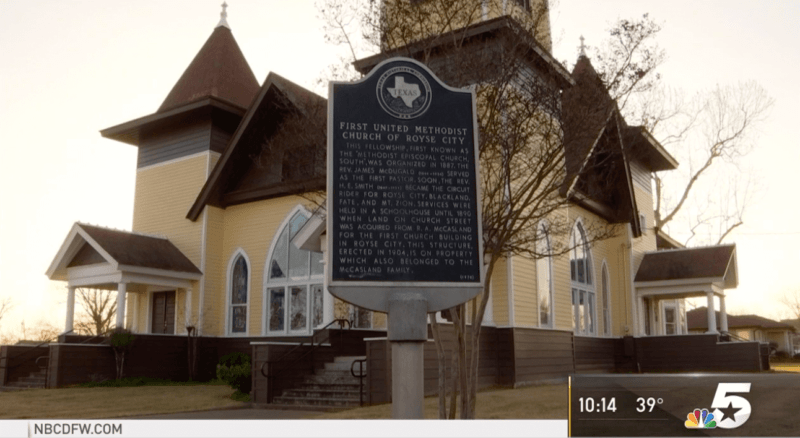 …Royse City First United Methodist Church gives its Christmas Eve donation to charity each year. [In the previous] year, they gave half to a nonprofit and the other half to a local elementary school’s lunch fund. 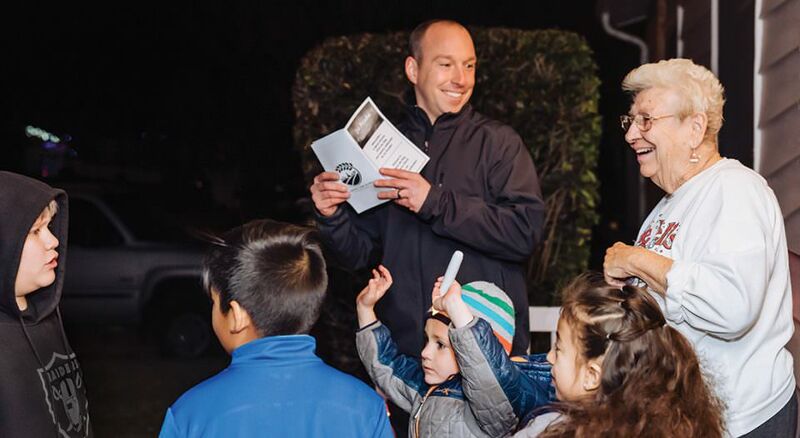 In 2018, they wanted to go above and beyond, so Pastor Chris Everson proposed they direct their donations toward the entire school district. Adi Bryant, Royse City ISD’s chief communications officer, told NBC about 40 percent of the district’s 6,000 students are on the free or reduced price lunch program. She says the church offered to help indebted families without prompting, handing the check over without fanfare around Christmas.